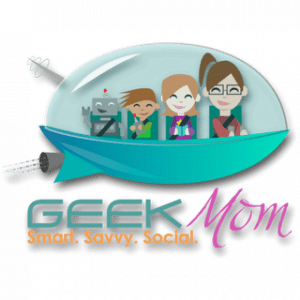 This week GeekMom Nicole Wakelin talks Doctor Who with her co-host from The Whoniverse podcast, Michael Gaines. Fans of The Doctor got so many new things in the Christmas special. There was a new companion, a new TARDIS and even a new intro for the series. Of course, in typical Doctor Who fashion, no one quite knows what’s going on so Michael and Nicole try to sort out the facts. Join them for a wibbly-wobbly, timey-wimey Doctor Who discussion.